!! REVISED PLANNING NOW GRANTED !! .... !! Bid Deadline 25th January !! 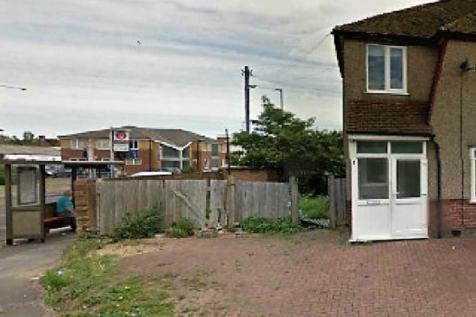 Freehold building plot with planning granted for 2 x one bedroom apartments located close to BR Station..